You might not have heard of it yet, but soon the North Coast 500 route will be at the top of your bucket list. 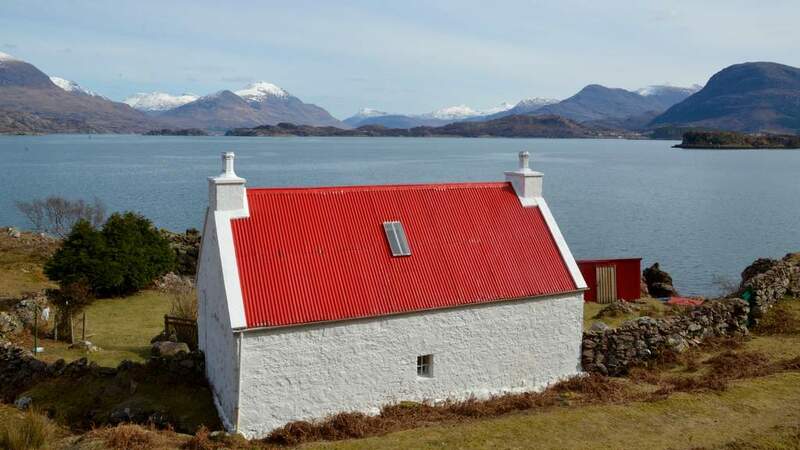 This new, unique route follows a circular tour of the most northerly part of the country, hugging the coastline as it guides you around some of Scotland's most iconic scenery. Launched in 2014, the North Coast 500 route was the brainchild of the North Highland Initiative Group which is headed up up by His Royal Highness Prince of Wales. The whole route is designed to make the very most of the spectacular coastline and scenery that encompass the counties of Caithness, Sutherland, Ross, Cromarty and the northern tip of Invernesshire. 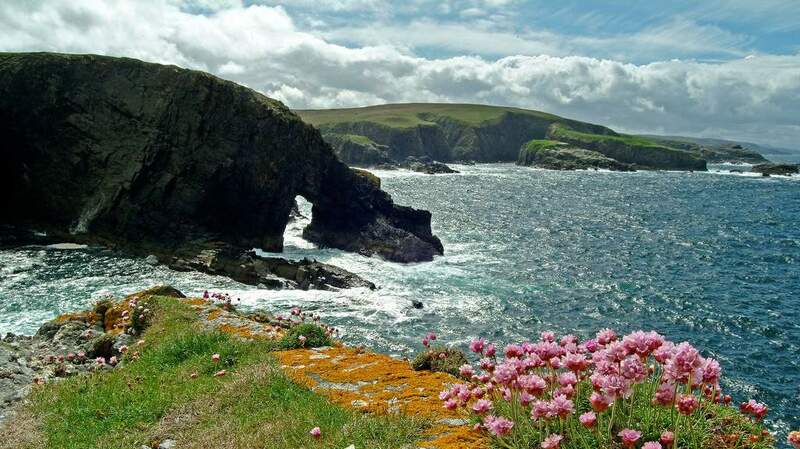 Many visitors don't make it to this part of Scotland, which is a huge shame as it includes many of the iconic scenes that attract people to the country in the first place. This part of the coast also includes the famous Ducansby Stacks and Lighthouse as well that the most Northerly point of the UK mainland, Dunnet Head. 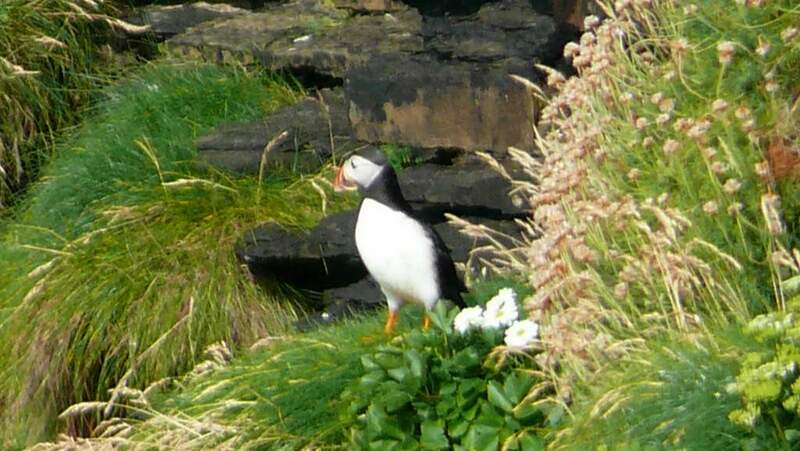 If you are lucky, and depending on the time of year you can watch the entertaining puffins and other seabirds as well as catching a glimpse of whales, dolphins and seals. 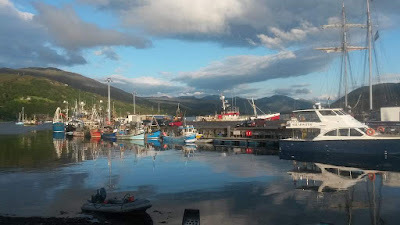 Ullapool - Ullapool is one of the larger towns in the North Highlands, albeit home to only about 1500 people. Originally a Herring port, Ullapool has been a popular tourist destination mainly because of the picturesque harbour, surrounded by mountains and its mild climate. Loch Assynt & Ardvreck Castle - Not all of the route sticks slavishly to the coast. Occasionally the mountains and cliffs force the road inland where yet more wonders await. On the North Western part of the route as you travel along the A837, you pass the beautiful Loch Assynt. If you are really lucky you might catch a glimpse of the Mermaid of Assynt. Sitting upon the shore lie the ruins of Ardvreck Castle, home to the Clan McLeod. As with the loch itself, the castle is swathed in myth and legend and you should keep a special eye out for one of the two ghosts prowling the ruins. Northern Lights - For the truly lucky, and those willing to do the North Coast 500 outside of the busy tourist season, a real treat awaits. The Aurora Borealis is more easily seen the north of the country where light pollution is minimal in the autumn and winter. It won't surprise you to know that Scotland's Best B&Bs have Bed and Breakfasts along the entire length of the route. 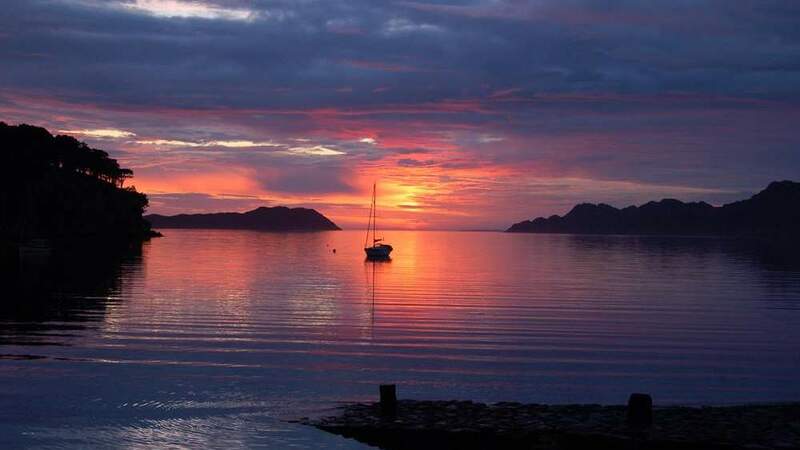 Many are located in the most spectacular of settings with views of the lochs, mountains and sea.